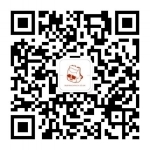 Join us on WeChat by Scanning QR code. Copyright @ Busy Backpack LTD 2018. All rights reserved.